SNAFU! 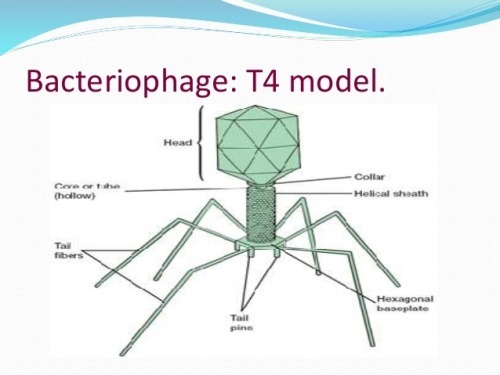 : T4 Bacteriophage looks like a freaking alien! 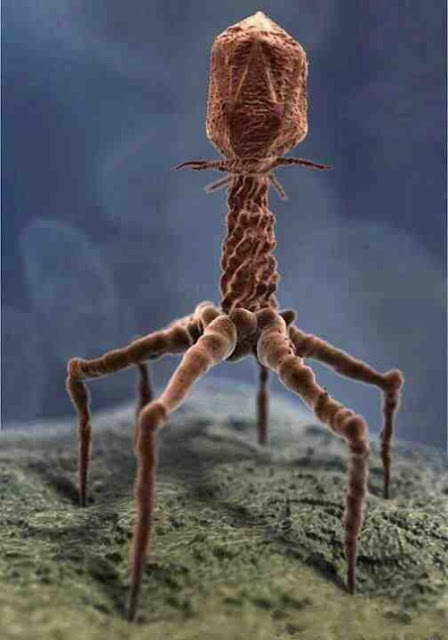 T4 Bacteriophage looks like a freaking alien! via USS Edsall Tumblr Page. Oh if this is true then nature is a savage beast! I mean look at that! It looks like a freaking alien! How do these little dudes (meaning the tumblr pages) even stumble across this kind of insanity?